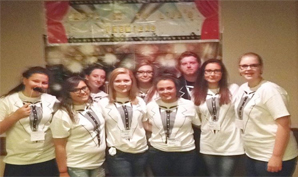 Mission Statement: Student Leaders Dedicated to Stopping Impaired Driving. Promoting options to individuals who are impaired so that they will not drive impaired. Educating the public about the legal, social, health, and safety risks, associated with impaired driving. 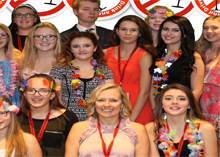 Influence/initiate legislation and public policy in areas related to impaired driving. Providing necessary training and education to volunteers who wish to facilitate the first three purpose. 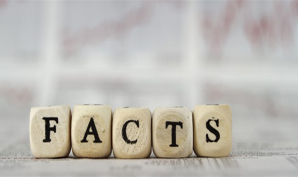 Need the facts on imapired driving? Find them here! 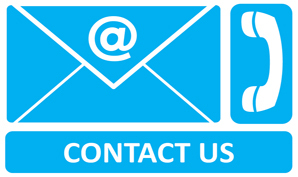 Do you need to get in touch with us? Do so right here!